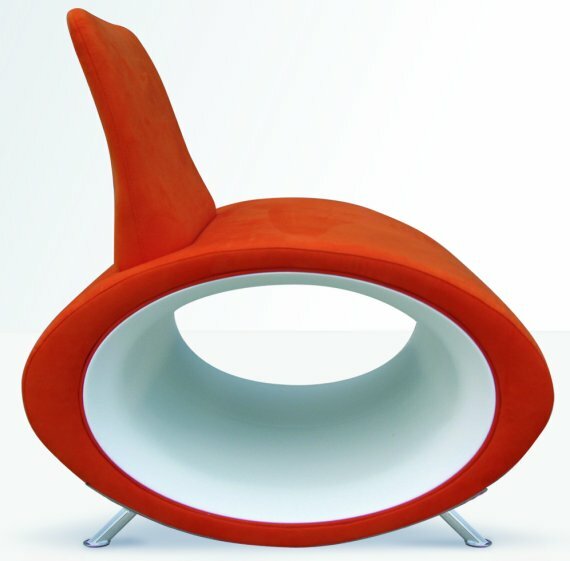 Thanks to Cassandra for letting us know about the work of Milan designer Stefano Bigi at Hell Design. 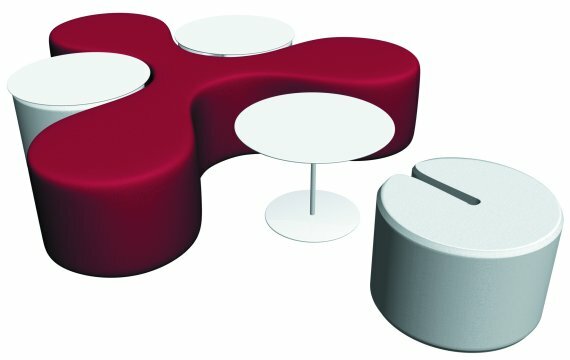 The first design is the Molecule Collection manufactured by La Cividina. 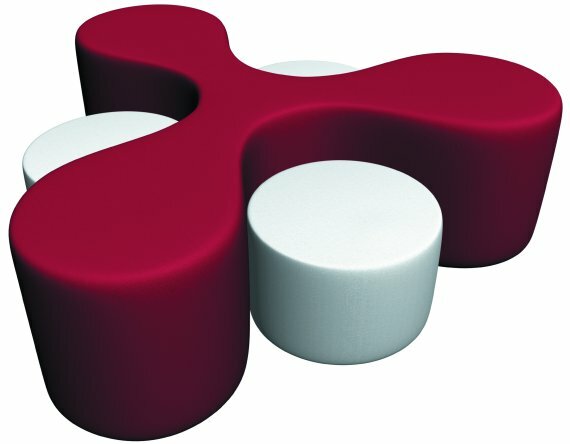 It is modular seating with a minimalist feel that can come with or without tables and a variety of cushions. 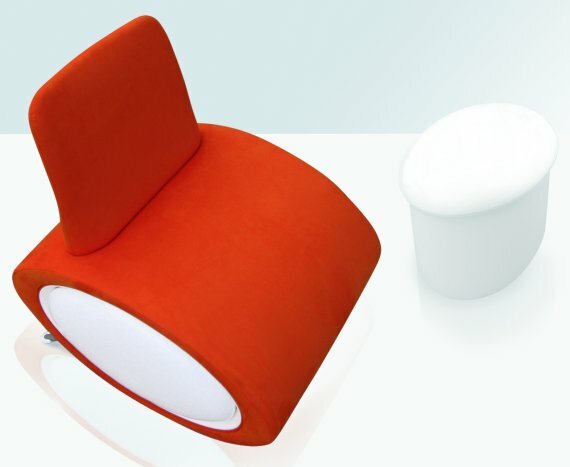 The seats are a wooden frame upholstered with non-deformable polyurethane foam with polyester fibre and the cover will be either fabric or leather. The second design is an earlier design called the Globos Collection also manufactured by La Cividina. 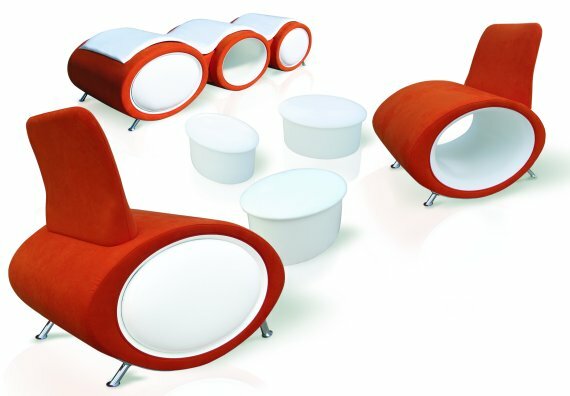 It was designed so that is cleverly hides extra seating inside its body. The bench and chair only seat 4 people, however inside the seating are 8 stools that can be used as small ottomans increasing the seating. 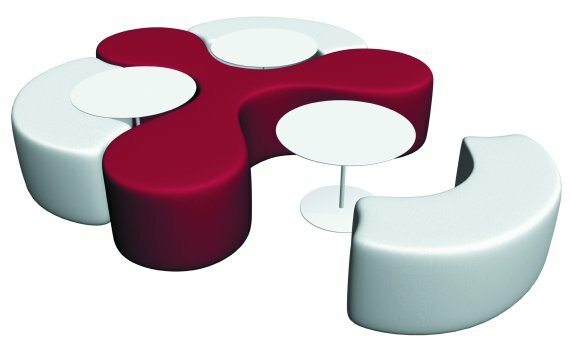 The Globos Collection is made from glass re-inforced plastic frames also upholstered with non-deformable polyurethane foam with polyester fibre and the cover will be either fabric or leather.